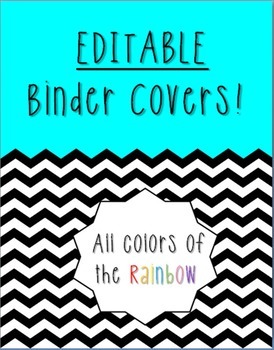 These teacher binder covers are the perfect covers for the front of your teacher binder! 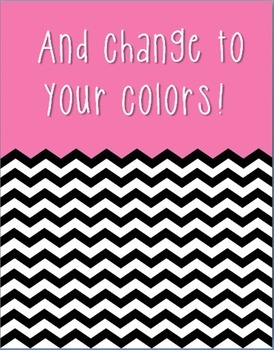 This is a fully editable version- you can change the words, font and color of these files! 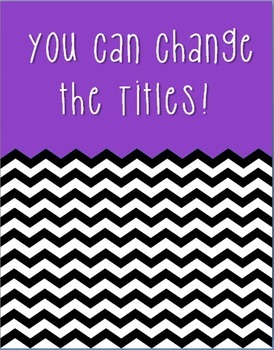 This is a PowerPoint file, so you will need PowerPoint to open the file. 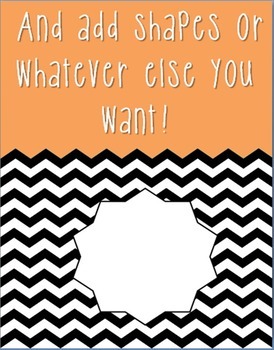 Simply change the text boxes to what fits your needs!